Whether it is a meaningful design that speaks to you, a memorial to a loved one or, let’s face it, a rather regrettable doodle you got as soon as you turned of age, many of us have tattoos. And many love and cherish them as works of art. But what you want to remove this vestige of your past and move on with clear skin? 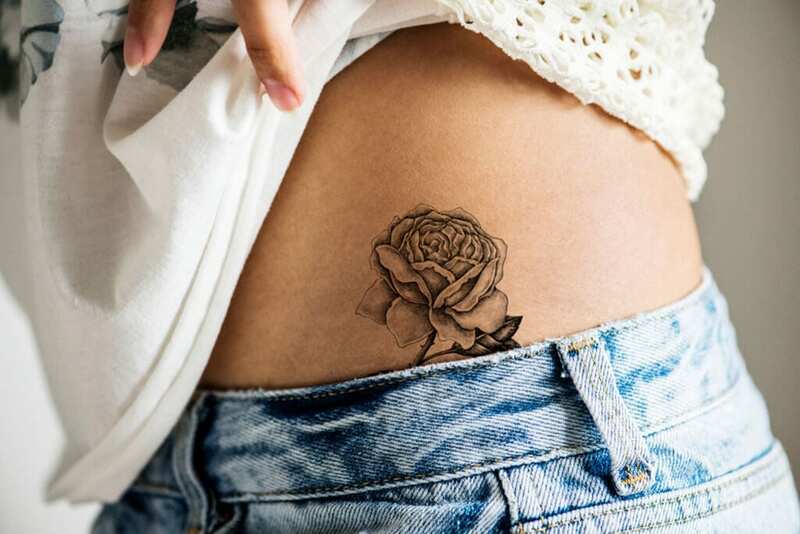 According to estimates, one in five people in the UK have at least one tattoo; among younger individuals, that climbs to one in three. And how many regret getting some ink? That’s a harder figure to track down, but it’s a fair few! Traditional tattoo removal methods worked (at least with varying results) on black ink. Great – if you happen to have a black tattoo. Today’s designs, however, come in a wide spectrum of hues and tones. This is why we offer a more complete option. As one of the few skin clinics in London to offer tattoo removal utilising a powerful FDA-approved laser, our trained staff can help you achieve the results you want. We use RevLite SI and Spectra, the most advanced solutions available. With this, we can successfully target tattoos, whether they are black or multi-coloured. Even those pesky, persistent greens and blues can be removed with this technology. Tattoo inks contain metals, which permeate the skin and immune system, to become permanent fixtures on the skin. To “erase” them, you need a narrow frequency, extremely hot, exceptionally fast lasers. The heat and speed attack the ink particles and break them apart. When this happens, the ink particles are small enough to be carried to the liver by your white blood cells – your immunity army. From there, the particles are safely transported out of the body via your natural systems. Interested in starting fresh? Schedule a consult to enquire about laser tattoo removal.